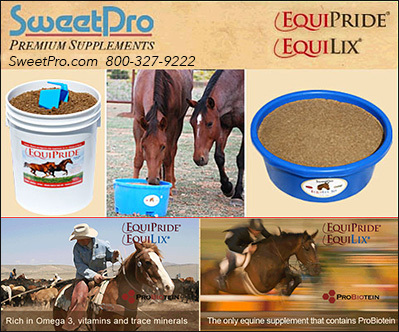 Pre-Biotics for horses feed the probiotics, or friendly bacteria that help support Gut Health for your horse. Making sure you have Pre-Biotic Supplements for your horse, will help ensure your horse has a healthy digestive tract and the best possible chance of avoiding colic, loss of weight and poor performance. A Healthy digestive tract is vital to your horses health and well being. 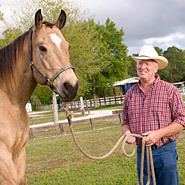 Pre-Biotics help ensure your horse has the support necessary to keep a healthy gut.